Stay Connected and Ensure smooth flow of finished goods into the hands of your customers with access to real-time data and always-on communications. 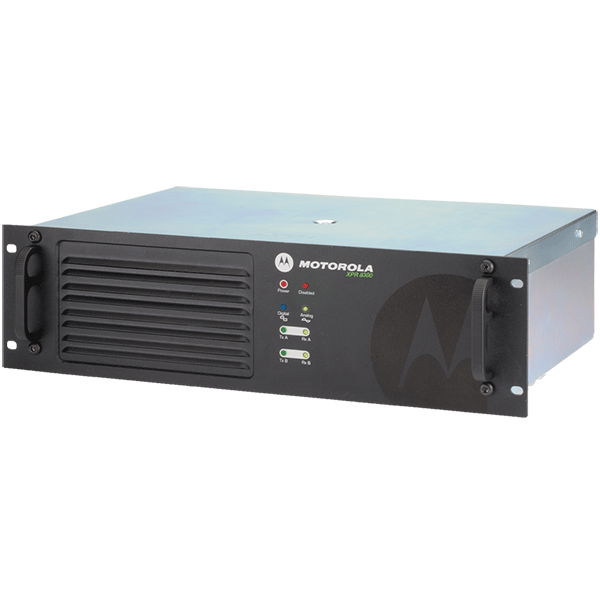 Motorola communication solutions from Diversified Electronics help you optimize your vehicles to service the supply chain and ultimately, your customers. Deliveries are on time to the right locations and applications track vehicles, shipments and speeds to improve safety and comply with regulatory requirements. Drivers are safer, operating costs are lower and customers are satisfied. Meet your deadlines safely and efficiently with on-time delivery and exceed the expectations of your customers with communication solutions adapted to your needs. Last minute changes in cargo. Unscheduled package pick-ups and unexpected delays on the road. Your customers depend on receiving freight at the right place at the right time, without fail. How do you meet their expectations and manage an extensive fleet of drivers and vehicles? Instant dispatch and unbroken communication are essential to managing your fleet, so you need a system that is 24/7/365 reliable wherever they go. to meeting these demands and protecting them on the road. At the same time, your business is facing creeping fuel costs and growing traffic congestion, and crumbling infrastructure. How do you contain volatile and rising costs while driving your fleet to a new level of performance? Be certain every driver and every delivery stop is as productive and problem-free as possible? 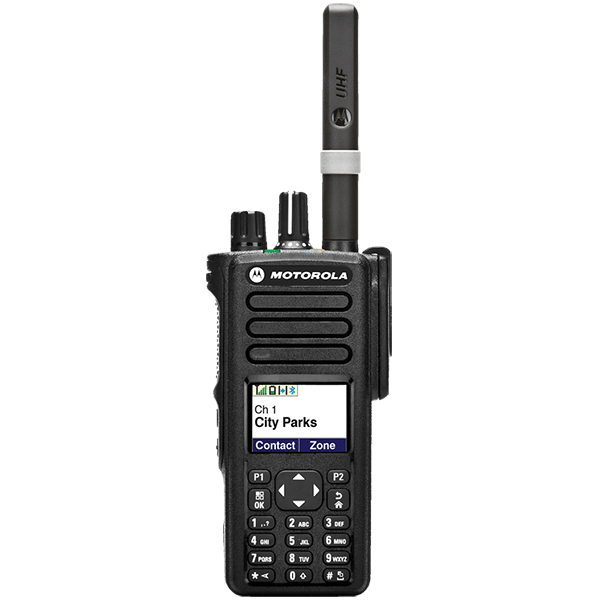 Versatile and powerful, MOTOTRBO is the ideal solution. Using digital technology, it combines the best of two-way radio functionality with expanded capabilities to meet your communication needs. 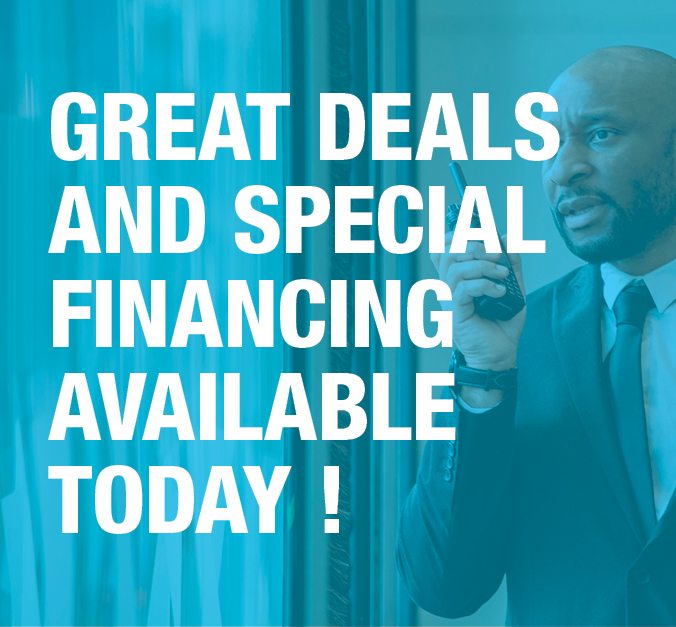 MOTOTRBO integrates voice and data seamlessly, offers enhanced features that are easy to use and delivers impressive capacity and coverage to meet your growing communication needs. With exceptional voice quality and long battery life, MOTOTRBO keeps your mobile workers connected when communication is a must. 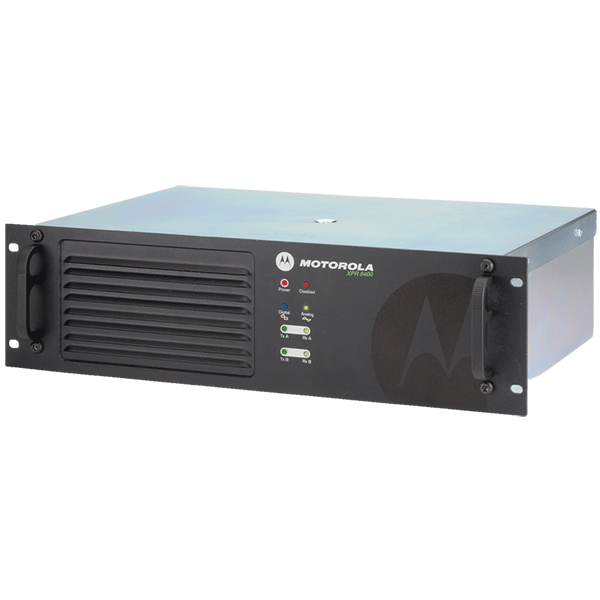 Motorola communication solutions from Diversified Electronics help you gain greater control and efficiency for the long haul. seamlessly connected. If a local business calls with an unscheduled pick-up or a customer requests a special delivery, you can pinpoint the driver and send instructions instantly. If you want to transmit a work order ticket or text message directions, you can send them directly and safely to the radio. Should a vehicle break down and a replacement is called for, you can coordinate it rapidly with MOTOTRBO. Motorola communication solutions from Diversified Electronics helps drivers and operators get the information – no matter the location.